We are dedicated to helping our clients with all personal insurance needs, through a wide range of creative strategies designed to protect their assets, grow their business and ensure a secure tomorrow. We provide you with a flexible approach, and a level of personalized service, we adapt to new and changing environments to continually position our clients for success. At Josh Waters Insurance, we have been in the business of providing Insurance services since 1989. We are a full service firm offering Life, Health and Disability programs as well as Long Term Care coverage and Medicare plans. We currently handle individuals, small, medium and family-run businesses. 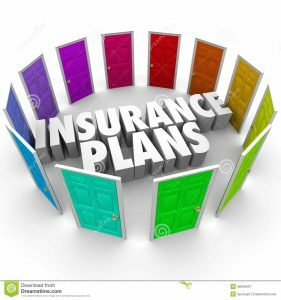 • Are you concerned about the cost of your employee benefit plans? • Need advice on individual health insurance on or off the marketplace? • Wondering how much Life insurance you should own and who should be the owner of the policy? • Need Medicare and not sure what to ask or who to ask? • Not sure if you need Long Term Care insurance? We can help you understand these questions plus many more and will meet you at no charge.